Think of the most sinister things you would have seen or heard of, and a water leak would probably sound funny! But little is it known that a lurking water leak in one of the corners of your home can take a grave form, if it is left unchecked for long. 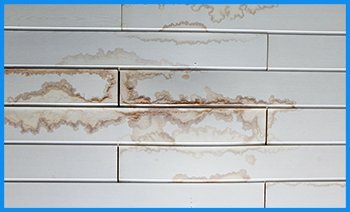 Devoid of proper maintenance, there can be sneaky dents and leaks appearing in the plumbing, which can start from light damp patches to extend and cause extensive structural disintegration of the very property. This is why getting an able leak detection expert on the job is crucial on the part of a property owner, and the very best option to choose in Key Biscayne, FL area is Key Biscayne Restoration Expert. A water leak doesn’t sound harmful at all. Really? Now think if you suddenly see mold growing in your property and see your house being submerged under the influence of a strong stench. Or what if you walk into your property and see falling paint on your walls. 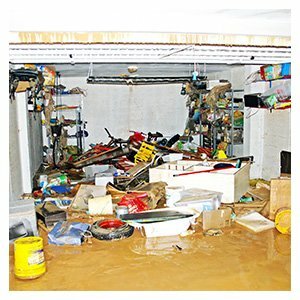 Would you still feel water leaks can be left unaddressed? If you are a responsible home owner who likes to have their property in proper condition at all times, delaying water leaks detection and remediation is never wise. This is why having 786-310-0105 handy when you suspect a water leak can prove important. Traditional approach to water leak detection largely rests on your instincts to see damp spots or other visual cues to assess the exact position of the leaks, or try and sense the sound of flowing water to see where the possible leak can be. While this might seem like a simple and cost effective way to detect leaks, it isn’t accurate mostly. What you need is a professional by your side, with advanced methods of leak detection, to be plausibly sure! This is where we at Key Biscayne Restoration Expert come in! Our expert team members are skilled and abreast with the most sophisticated measures of detecting water leaks and use state-of-the-art equipment to let these approaches manifest. All thanks to our ground penetrating radars and fiber optic cameras – we can not only improve the accuracy and precision of the job, but also minimize any damage which can be inflicted on your property. Repair: Fixing the cause:The leak may be due to a burst pipe somewhere or a malfunctioning appliance in the house; fixing the leak post an accurate assessment isn’t tough for us at all. The fix will be such that the leak does not surface again. Restoration: Rewinding the damage:Has the leak done its damage and you’re calling for help, perhaps, too late? Stress not for a second as our remediation experts are great in reversing water damage and restoring properties to their pre-loss state. Prevention: Setting up leak detection systems:Want to make sure that you get to know if a leak is surfacing again in your property? Well we can help! We can install state-of-the-art leak detection systems to work well with your installed plumbing. Suspect a leak in your home somewhere? 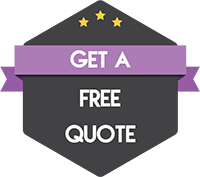 Let us help you in checking for it and be rest assured 786-310-0105 is the number you need to hire the best water leak remediation service in Key Biscayne, FL area!